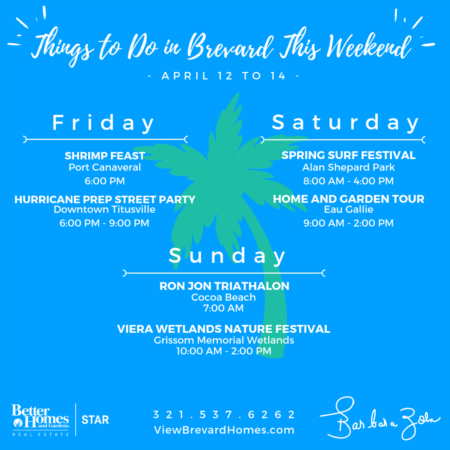 TGIF - the weekend is here and there are so many cool happenings all around Brevard this weekend! Brrrr… Friday is going to be chilly! That doesn’t mean the fun has to stop, though. Head on down to Cocoa Beach mainstreet for the monthly Friday Fest and warm up with some beer, good food, and dancing! This free event occurs on the 3rd Friday of every month and a good time is guaranteed! This is a family friendly affair. Looking to stay inside where it’s warm? Take a trip to the Cocoa Village playhouse and enjoy a classic Holiday movie - musical style! The playhouse will be putting on its 29th season of A Christmas Story: The Musical! Tickets are $26, but discounts are available for students, active military, seniors, and children. Not a fan of the cold weather? Don’t worry, the sun will be out and the temperatures are higher throughout the rest of the weekend. Looking to get into yoga? 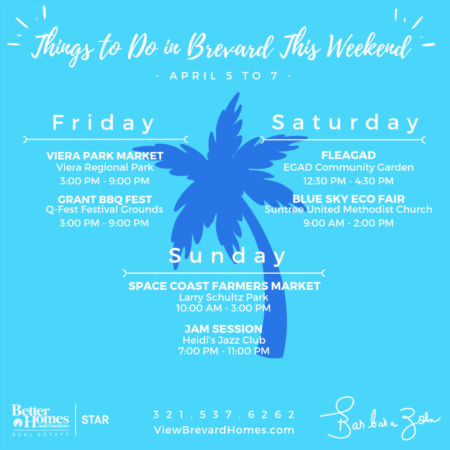 There is Saturday Morning Yoga every Saturday at the Avenues of Viera. The flow starts at 9:00 am - don't forget your mat and water! After yoga, check out the 34th Annual Festival of Trees at Viera Regional Park. All proceeds from this event benefit the Junior League of South Brevard and their projects “Fueling Kids” and “Kids in the Kitchen”. Take advantage of the beautiful weather and stroll through the Eau Gallie Fine Arts Festival Saturday morning! The event runs from 10:00 am to 5:00 pm and is throughout the Eau Gallie Arts District. Can't make it Saturday? No worries - the art fest runs through till Sunday! Want a pic of your pet with Santa? The Golden Retriever Rescue of Mid-Florida is hosting a Photos with Santa for you Pets at PetSupermarket in Melbourne! From 11:00 am to 3:00 pm, $10 will get you 4x6 color photos and a keepsake frame! For some night-time fun, Downtown Melbourne is hosting a Food and Wine Festival from 4:30 pm to 9:30 pm. The 3rd Downtown Melbourne Food and Wine Festival is the perfect place to explore the diverse array of flavors and cultural influences found on the Space Coast. Enjoy the best of the city’s culinary community along with sips from local and national breweries and wineries. Sunday Funday! 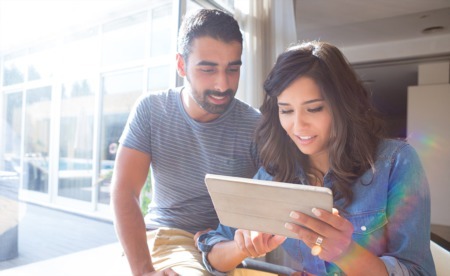 Make the most out of your last day of the weekend by doing something fun! Are you Vegetarian, Vegan, somewhere in between, or just enjoy delicious plant based foods? Then check out the 4th annual Space Coast Veg Fest at Cocoa Village Riverfront Park! This free event is intended to be both entertaining and educational. It is designed to promote healthy, plant-based living, kindness to animals, and respect for the environment. Vegan food, expert speakers, fitness and yoga demos, kids zone, cooking demos, and over 75 vendors! This event is pet-friendly. The fest is from 11:00 am to 5:00 pm. The Brevard Humane Society will host the 21st Annual Critter Run on Sunday, November 18th at the Brevard Humane Society located at 1020 Cox Road in Cocoa FL. The cost to participate in the poker run will be $7.00 per hand or (2) hands for $10.00. The first bike out will leave at 10 AM with the last one departing at 11:30 AM. The last bike is due in at 4 PM at H&D Roadhouse located at 1811 E. Merritt Island Causeway. Event activities include a 50/50 Drawing, Silent Auction, Door Prizes, and Live Music. Motorcycles & other motorized vehicles are welcome. I hope this helped you find something for you and your family to do this weekend!